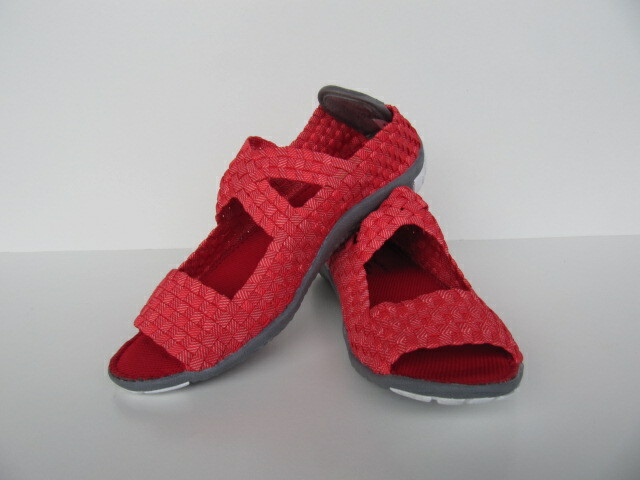 Our wonderful woven water shoes are equally at home on the pavement or in the shallows. Great when paddling the canoe or in the dragon boat, wading in the shallows or fooling around on the rocks. Happy Shoes are comfortable all day long and you’ll want to buy another pair to go to the club at night. And the best part, throw them into the washing machine for a freshen up.